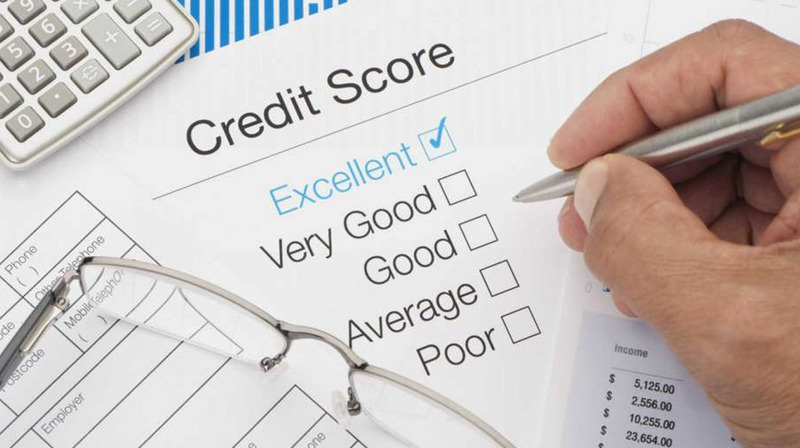 Need credit repair to get funded? Watch the video to learn how we can maximize your funding opportunities. You no longer have to fear being turned down by a lender to fund your business. Improved FICO Scores will get you the money you need to start or grow your business. Tell her Trepmoola sent you!